Kataplexis are a five piece metal outfit from Alberta, Canada who have been wreaking havoc in the Canadian underground since 2008. In the same year of their formation the band released their self-titled demo, which was followed up two years later by their debut full-length album Insurrection. 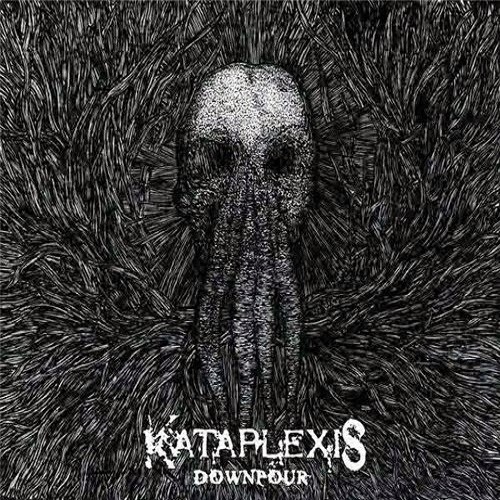 Now Kataplexis have stepped forward with their second full-length release, Downpour. 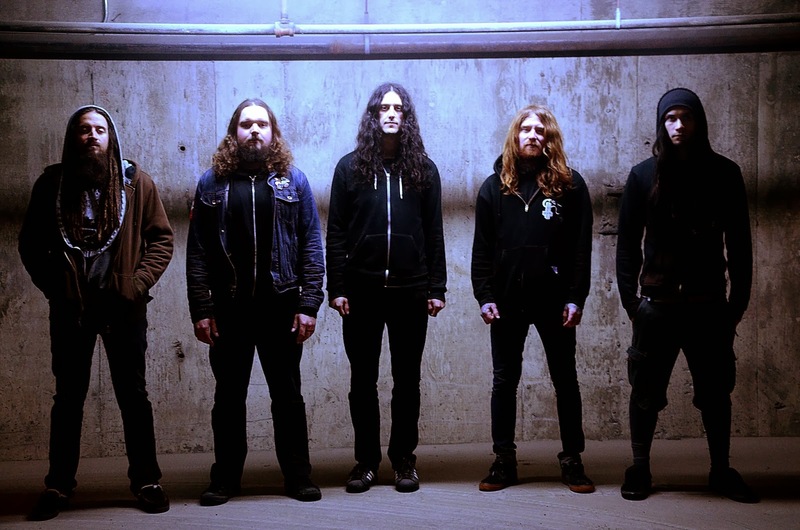 The first thing that's immediately noticeable about Kataplexis's style is the way that the grindcore and technical death metal structures fuse together beautifully to create a cataclysm of brutal, fast-paced guitar work that is laced with savage drumming. The instrument work is done very well, although the material lacks diversity where the same concoction of techniques and structures are used throughout each track. The band consists of two guitar players, but the listener would never notice the difference, less some breathing room, if there was only one guitarist present; both guitars command the same distortion tone and overlay each other so heavily that it's impossible to define which guitarist is playing what part. While the distortion tones aren't defined among either member, the actual sound of the guitars is abrasive though not unique by any means. The bass is nearly nonexistent as it gets lost in the flood of guitar riffs and inhuman drumming. The drums, just like the guitar work, are pulled off skillfully. It's hard to tell if the drummer used any triggers in this material but the drumming is outstandingly up tempo and pushes the album to new levels of insanity. The drums are never heard resting on the same pattern for more than thirty seconds and the kit makes use of the deeper toms and snares all while blasting away with double bass kicks. The biggest problem with Downpour are the vocals, which haven't changed drastically from Insurrection but have changed enough to become noticeable. The listener is met with one vocalist who mixes up monotony by switching between two styles, which is understandable and applauded in generality. 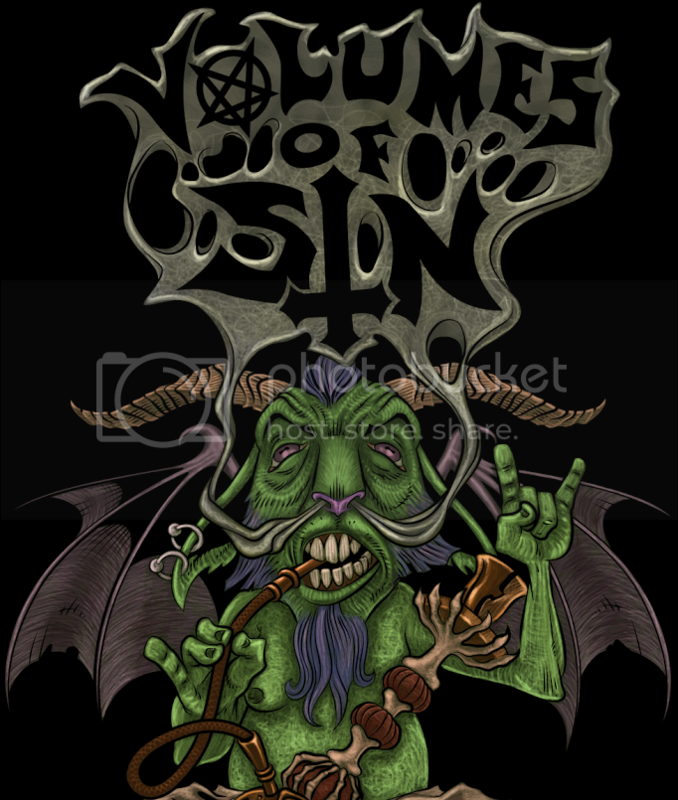 The growling vocal work presented on this material isn't as deep as what was found within the previous content, and the highs have more of a metalcore/screamo style to them rather the grindcore sound that added flavor to the previous album. The shrill metalcore vocals could use some heavy refining as they sound out of place on this latest release. Overall, fans of the album Insurrection will most likely enjoy Downpour. Despite its flaws, the material at hand is of a love it or hate it quality. 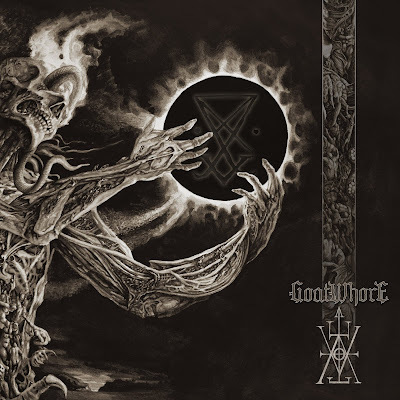 This album may appeal to a larger group if the high vocals are put into a better grindcore style as in previously heard content, and the two guitars either need to find separate distortion tones or take on two separate roles. There is little to no breathing room in the album, each instrument constantly overlays, laces or intertwines with one another into an accumulation as chaotic as it's album art. Hear Downpour for yourself for a "name your price" offering over at the Kataplexis Bandcamp.